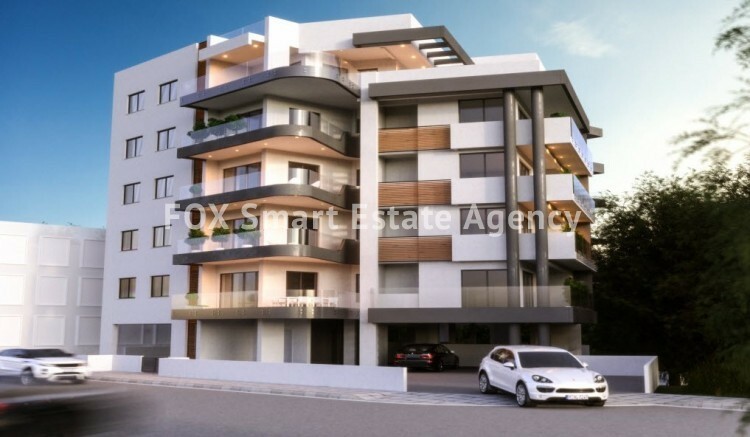 In one of the most attractive areas of Acropolis in Nicosia we have created our new residential proposal: a majestic building of five floors with 3 bedroom apartments, ideal for families and individuals who appreciate upgraded quality living. A short distance from schools, supermarkets, shops and services, and with easy access to all areas of Nicosia our new building is our latest upgraded residential proposal. The carefully designed apartments offer comfort and functionality, the high quality standards in construction and materials raise the level of living while the view of the park completes the pleasurable experience. 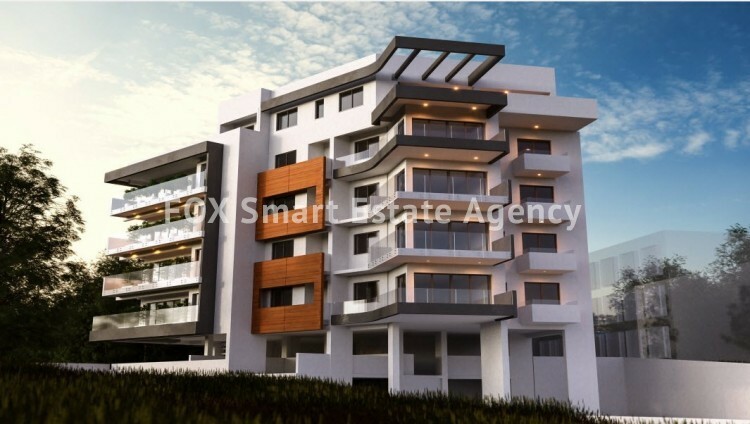 Each apartment has a large living room, spacious covered terraces, modern kitchen, three spacious bedrooms and two bathrooms. Each apartment has a covered parking and storage room.Buying a home is probably the biggest financial investment of our lives. This property is ideal!